CLOSEOUTS. 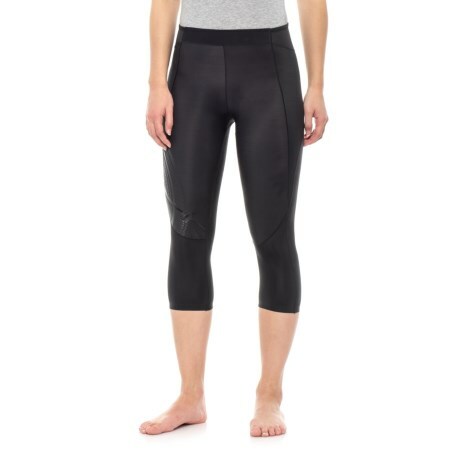 These Skins A400 compression 3/4 tights provide optimal muscle support and quick-drying performance fabric for year-round workout comfort. Available Colors: NEXUS, BLACK. Sizes: L, M, S, XL, XS.